The technological advance of the gambling industry has transferred the more popular forms, like video slot games, online. This means that there is less of a chance of people being able to cheat you out of your money since the games are computer generated and therefore, there is no room for human error. 2018 slots are now safer than ever. However, we’re pretty sure that these serial gambling cheaters may give it a good go. After his attempts to make a living as a legal gambler failed, Richard Marcus became homeless and was forced to take a job as a dealer in Las Vegas. It was there that he actually picked up the most efficient ways to beat the house. His scam was quite simple and worked for a few years until he was caught and banned from casinos. He would place two red $5 chips on top of a brown $500 chip whenever he placed a bet. To the dealer, it would appear that he had placed a $15 bet due to the chips being a similar colour. If his bet won, he would simply reveal to the dealer the true colour of the $500 chip. However, if it lost, using sleight of hand he would swap the $500 chip for a $5 chip without the dealer realising. However, despite being found out, Marcus continued to make a living out of being a professional gambling cheater, going onto operate a website and writing two books as an ‘expert’ in order to educate others, not about the repercussions of cheating, but how to do it. Carmichael spent decades cheating casinos. His main method was rigging the slot machines, which he knew how to do as a result of his previous job in which he was in the television repair business. Therefore, it comes as no surprise that manipulating the machines came as second nature. Tommy Glenn Carmichael was then sentenced to 5 years of prison time. This would prove further fatal for the casinos as this time simply gave him time to develop the perfect tool for his scams. He called this the monkey paw and it allowed him to hack into slot machines. Eventually, slot machine technology evolved past the use of this tool and he was forced to develop the light wand in 1991. He then went on to sell this device to other cheaters before he was arrested in 1996, 1998 and 1999. Nowadays, Carmichael works with the Nevada Gaming Commission to improve technology to prevent people from cheating on casino slots. He is now never able to set foot inside a casino in Nevada again since he is on the Black Book. Similarly to Richard Marcus, Ron Harris had insider knowledge when it came to casinos. He was originally a computer technician, a job that required him to test the slot machines in Nevada. He eventually lost his job checking that the computer chips that were being used were state-approved when he used his computer to mirror the calculations that the slot machines produced. He was caught when his partner, Reid McNeal, made $100,000 at 230,000 to 1 odds, the highest amount ever won in that hotel. You could argue that if the partners had aimed to win less money, they may have gotten away with it in the long term since the large sum won automatically made the casino managers suspicious. Both partners were arrested for their crime and were charged with computer fraud and attempted cheating. All charges were dropped against Reid McNeal after he testified against Harris. This resulted in a 7-year prison sentence after he confessed to twenty separate accounts of rigging the jackpot. He is now on the Nevada blacklist and all major casinos in Atlanta were made aware of what he looks like in order to keep a watchful eye. As a result of Harris’ actions, the Nevada Gaming Commission has also made their security measures surrounding the hiring of staff, wherein staff are required to check each other’s work to avoid further fraud. 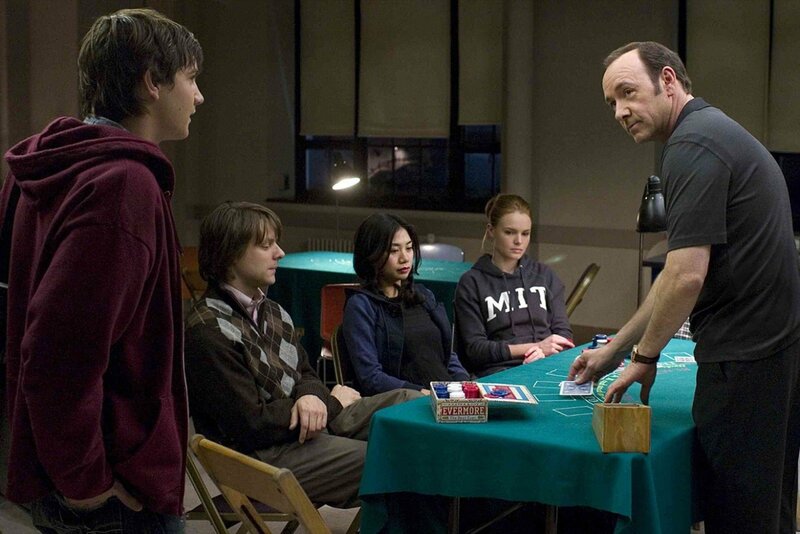 Forever immortalized in the 2008 film 21, the MIT blackjack team are possibly the most famous cheaters on this list and in history. This team took card counting to a whole other level in a team approach. This team was a group of students from the Massachusetts Institute of Technology in Harvard that operated from 1979 until the beginning of the 21st century. The bunch of students mirrored Edward Thorp’s method of card counting that he had developed, using early technology. Bill Kaplan was one of the first members of the MIT Blackjack Team. Eventually, it reached around 80 players working in multiple casinos. He recalls that it wasn’t making as much as people had expected and it was very difficult to keep the operation running as he had to make sure that no one was attempting to steal money. Following the end of the card-counting team, there was another group formed which apparently learned from the previous mistakes. The amount of money that was coming in skyrocketed. Many believed it impossible to control the outcome of the die but this was proved wrong by Dominic LoRiggio, or as he is also known “The Dominator”. His method involves the use of physics in which he claims that he would hold the die a certain way and use precise throws to get a certain outcome. He practised for years, which inevitably paid off as he got so good that he now teaches classes and seminars across the country. He has also written several books on the subjects. Technically, he may not even belong on this list as he defines himself not as a cheater, but as an advantage blackjack player. He claims that he liked playing but he also enjoys beating the house more. 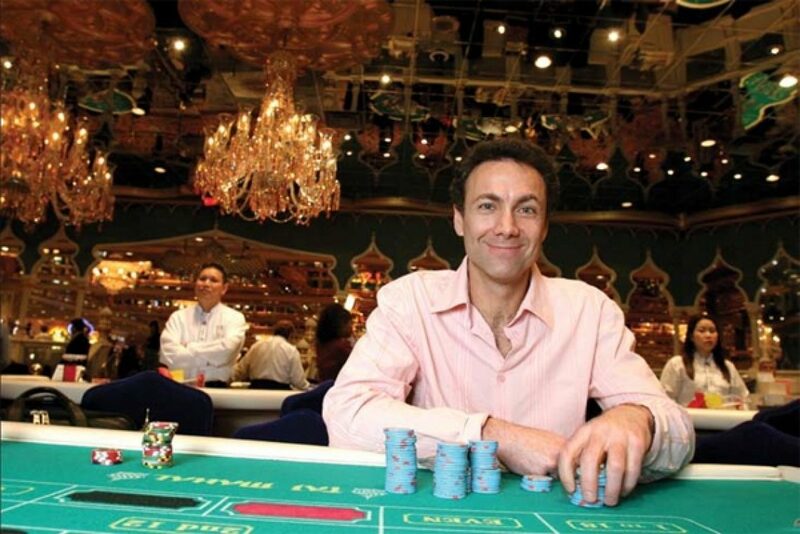 He is considered the most notorious dice shooter alongside Tony Lee and is a serious threat to any casino’s bankroll. Despite these people earning a significant amount of money from an unethical practice, they all got caught or had to stop eventually. This raises the question of whether cheating is actually a viable option in the long run as gambling is more enjoyable when you don’t have to continuously look over your shoulder. Enjoy our new slot games today!